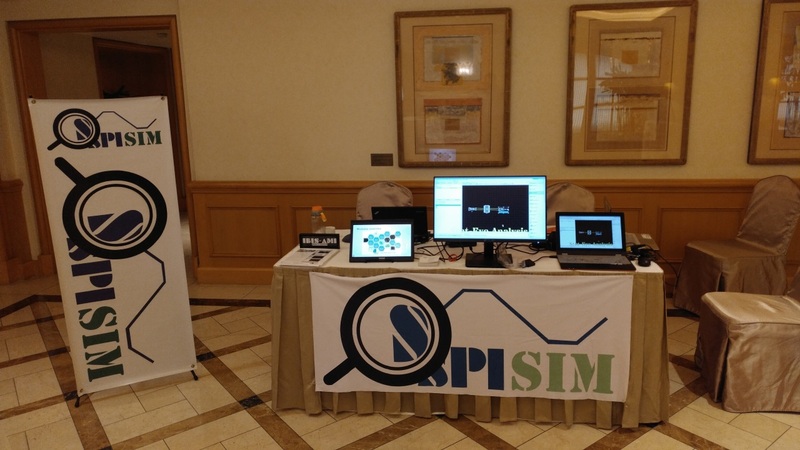 [2018/12] SPISim no longer offers SPILite download for free. Existing SPILite installation for non-paid customer will be disabled after Dec/31/2018. Users interested in acquiring a paid license may visit [Apply for Free Trial] page for more details. 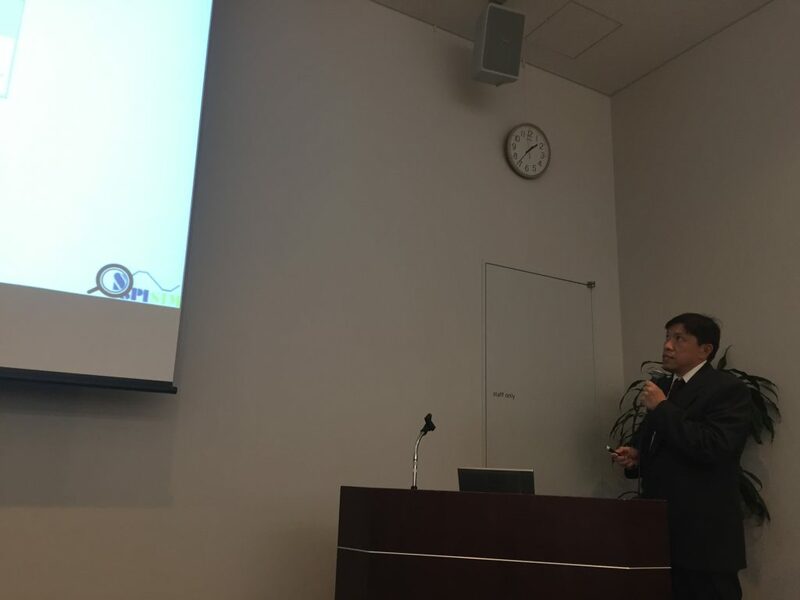 On Nov/12/2018, Nov/14/2018 and Nov/16/2018, Dr. Wei-hsing Huang and Dr. Wei-kai Shih presented paper at the Asian IBIS Summit Tokyo, Shanghai and Taipei respectively. 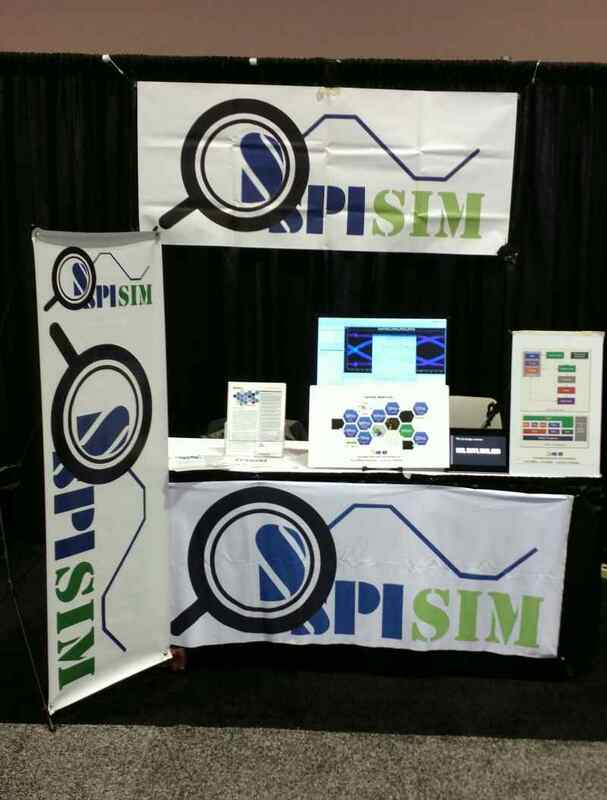 The topic is “Rising/Falling Asymmetry for DDR and IBIS-AMI”. 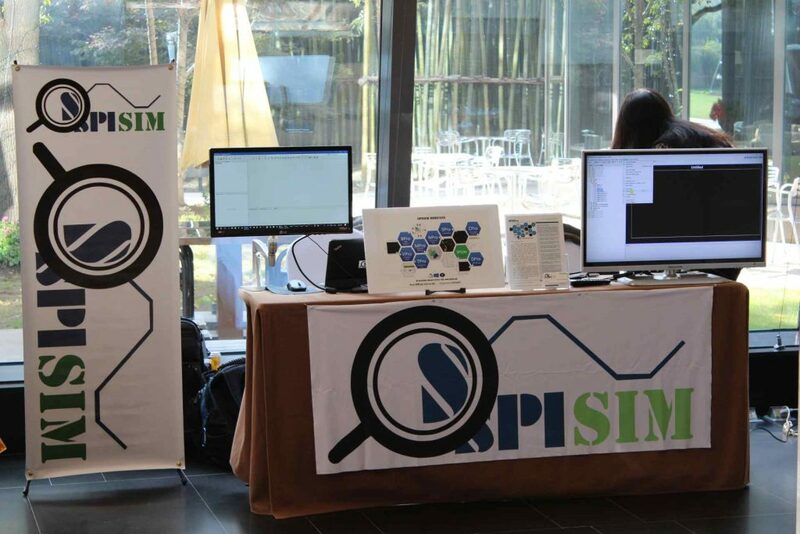 SPISim also had a demo table demonstrating latest products and features. 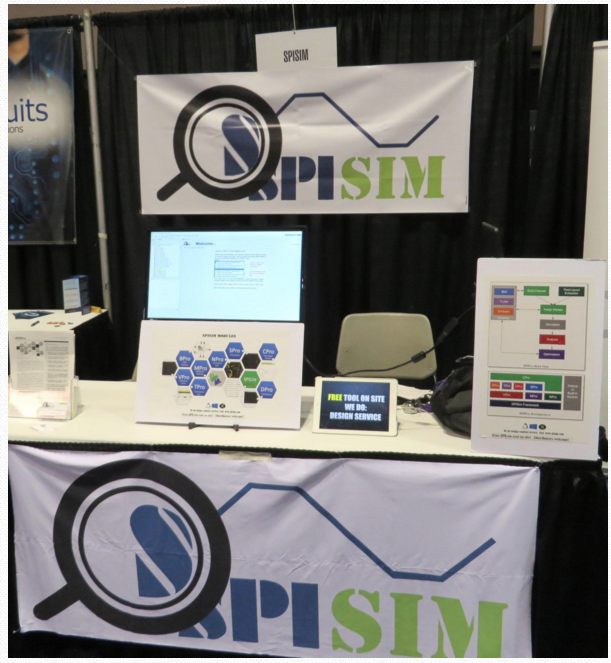 On Jan/16/17, SPISim launched SPISimAMI, an IBIS-AMI testing, spec. modeling and validation flow integrated into BPro and XPro modules. See [AMI product pages] for more details. 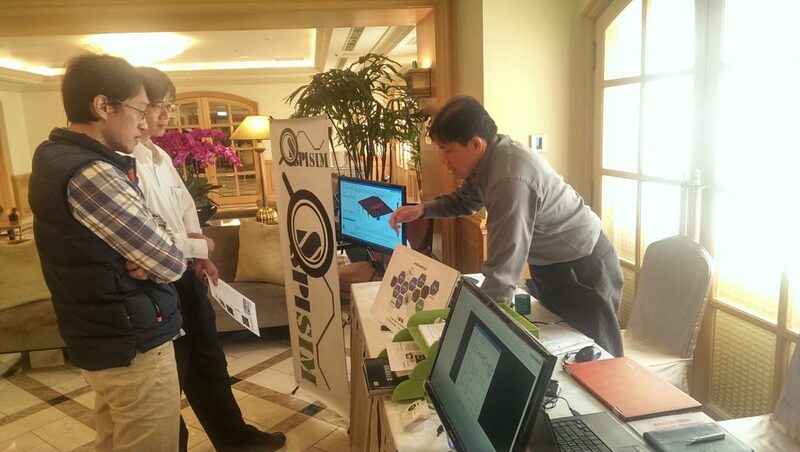 On Nov, 11, 14 and 18, we demo our products at the Shanghai and Taipei sites of Asian IBIS Summits. 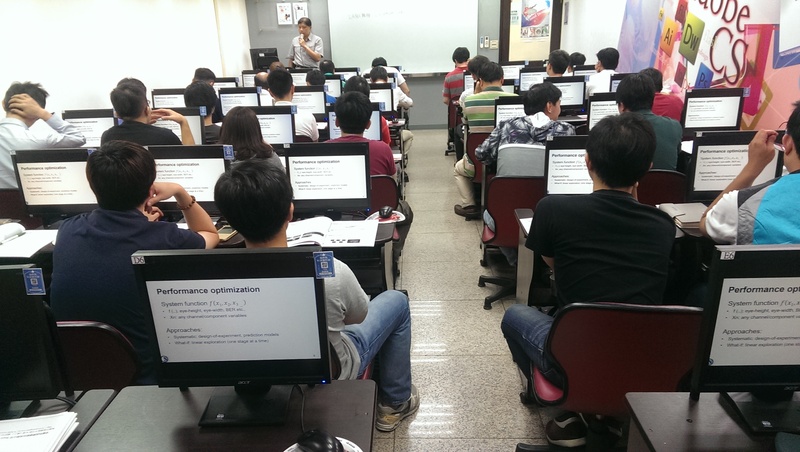 We also presented paper about differential modeling at both sites and Tokyo as well. 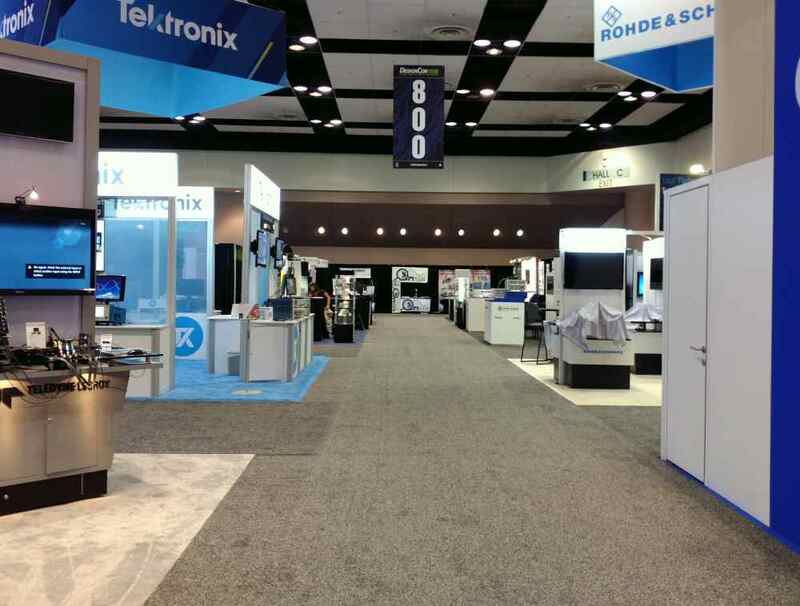 We showcased our newest features: link-analysis features and Spec. 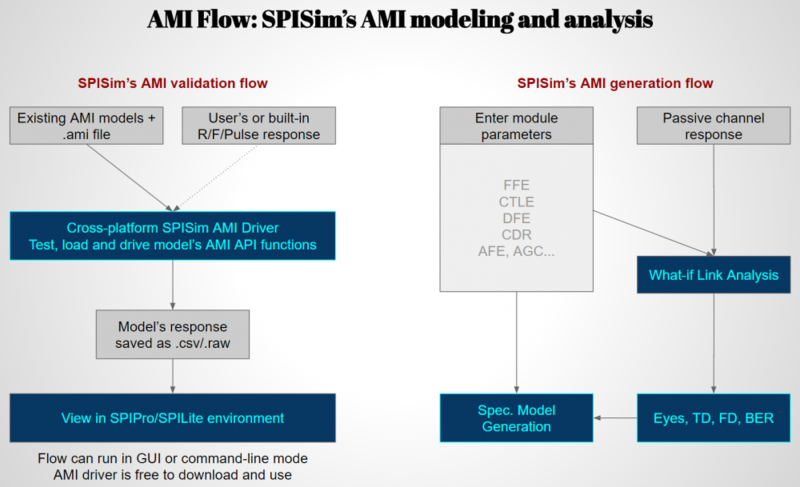 AMI model generation. 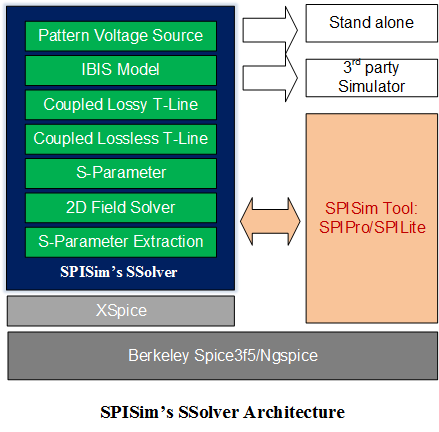 On Mar/31/16, SPISim launched SSolver, a high performance, X-Spice compatible simulator for system analysis. See [SSolver product pages] for more details. 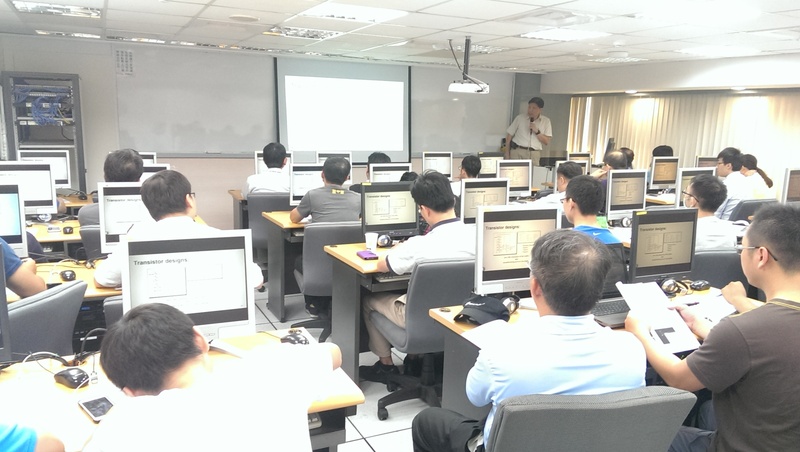 On Oct/15/15, SPISim launched SPICPro and SPINPro for net related pre and post-layout channel analysis. See [SPICPro product page] and [SPINPro product page] for more details. 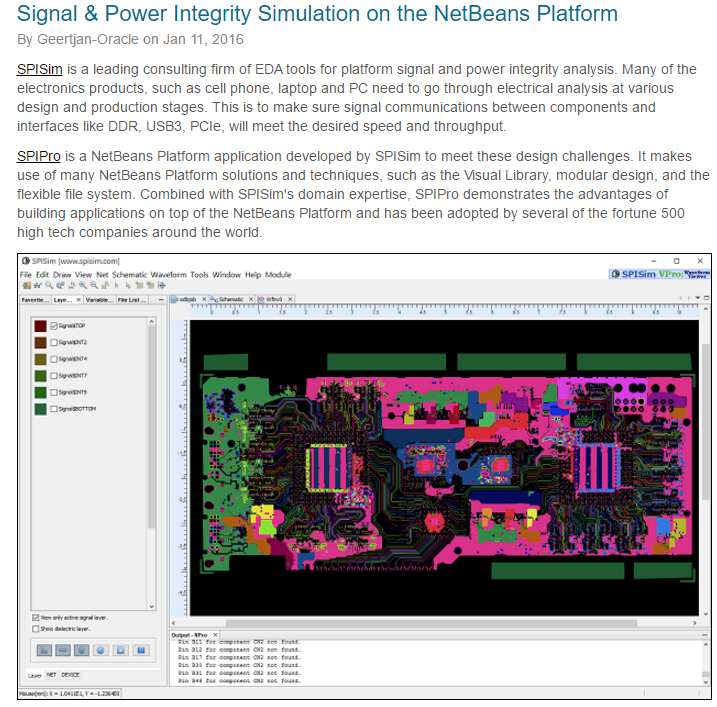 On Jul/01/15, SPISim launched free analysis tool, SPILite for the SI/PI communities. See [SPILite product page] for more details.